Riding The Ho Chi Minh Trail… Vietnam’s almost mythical Ho Chi Minh trail conjures images of a single track. One that runs through the mountain ranges and down the spine of the country. With Vietcong soldiers hand-carrying supplies to their brothers-in-arms on the front line. But in reality the trail was actually a complex web of tracks, roads and waterways… All spread over 16,000 kilometers (9,940-miles). 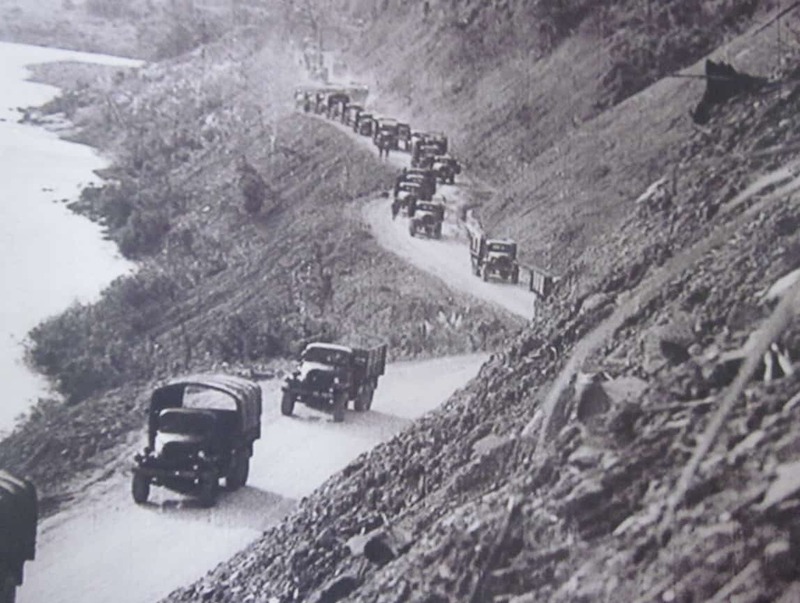 In the United States National Security Agency’s official history of the war, they called the Ho Chi Minh Trail “one of the great achievements of military engineering of the 20th century”. It’s also a fact that much of the HCM Trail was not actually in Vietnam at all. Virtually all of the northern section ran through Laos and the south east corner of Cambodia! A closer look at the Ho Chin Minh trail has been on my personal bucket list for a long time. But I was not sure how to do it until I stumbled on Explore Indochina and their annual fundraising expeditions for the the Blue Dragon children’s foundation in Vietnam. Further investigation revealed that their annual expedition riding the Ho Chi Minh Trail was on “classic” Russian Minsk and Ural motorcycles. All done to raise money for local children still afflicted by a war that finished over 35 years ago. It was exactly what I was looking for at that point in time. A chance to explore the remoter parts of Vietnam I had never been to. Doing on idiosyncratic vehicles and all for a good cause! Riding the Ho Chi Minh Trail – A Great Cause! Officially, street kids don’t exist in Vietnam… but the reality is that they do – lots of them. Some have run away from home, some are victims of human trafficking. While others of downright slavery and all need help! But as they don’t exist officially there is no official mechanism for them to get it. Which is where the Blue Dragon children’s foundation comes in. 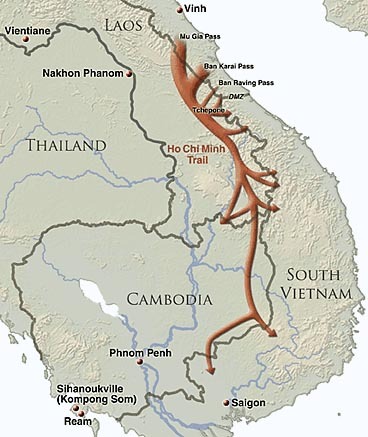 And the whole point of the riding the Ho Chi Minh trail was to raise money to support them. 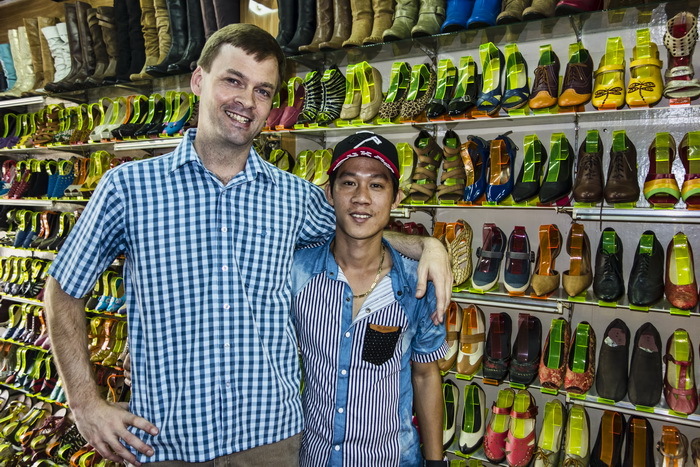 Founded and run by Michael Brosowski, an Australian who first went to Vietnam in 2002 to teach English at Hanoi’s National University. The foundation does a tremendous job of not only helping street kids. Blue Dragon also does its very best to help them reunite with their families and find their way in the world. 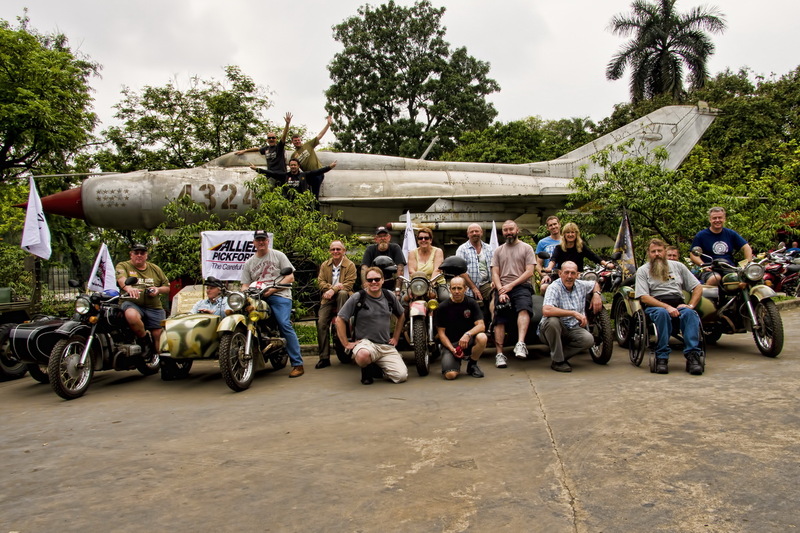 The idea of riding the Ho Chi Minh Trail on vintage Russian Ural motorcycles is to raise money for Blue Dragon. The brain child of Digby Greenhalgh of Explore Indochina, together with Mark Wyndham of Hoi An Motorcycle Adventures. Together they have put together Rally Indochina. An excellent adventure that traces the path of the Ho Chi Minh trail through the mountains and jungles of North Vietnam. It is a harsh fact of life in Vietnam that kids as young as 8 years old are lured away from their families. Usually with the promise of education and training – so they go with the blessing of their parents. Believing that their children will get a head start in life and find a way out of the grinding poverty of the countryside. But the reality is that the only education they get is how to sew and stitch for 12-14 hours a day. Usually in cramped rooms that are locked from the outside. Many spending up to 10 years in these sweatshops. And developing horrendous deformities that ultimately mean they are no longer able to perform their assigned tasks. At which point they are simply expelled from the sweatshop and end up on the street. Unable, or too ashamed, to go home they are condemned to live on the streets. Eking out a living however they can.